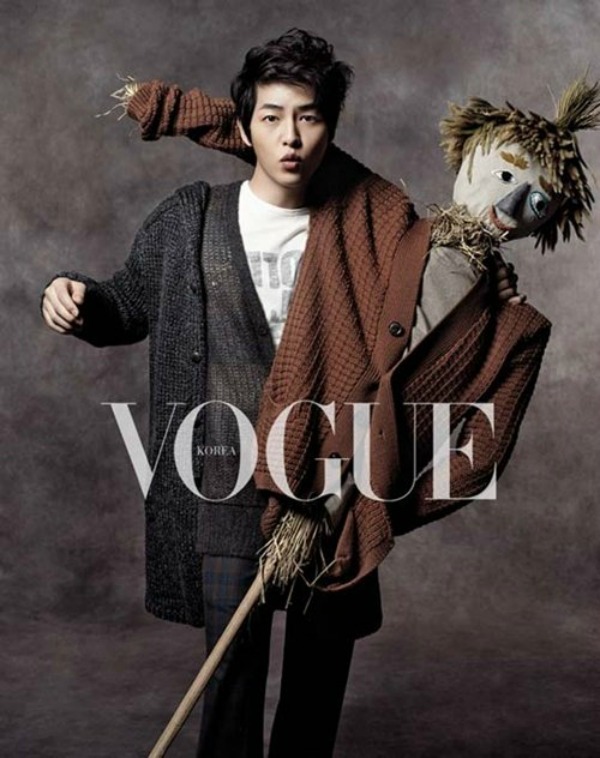 Song Joong Ki who plays the role of King Sejong during his young age recently talked about his thoughts on his short appearance his Deep Rooted Tree. 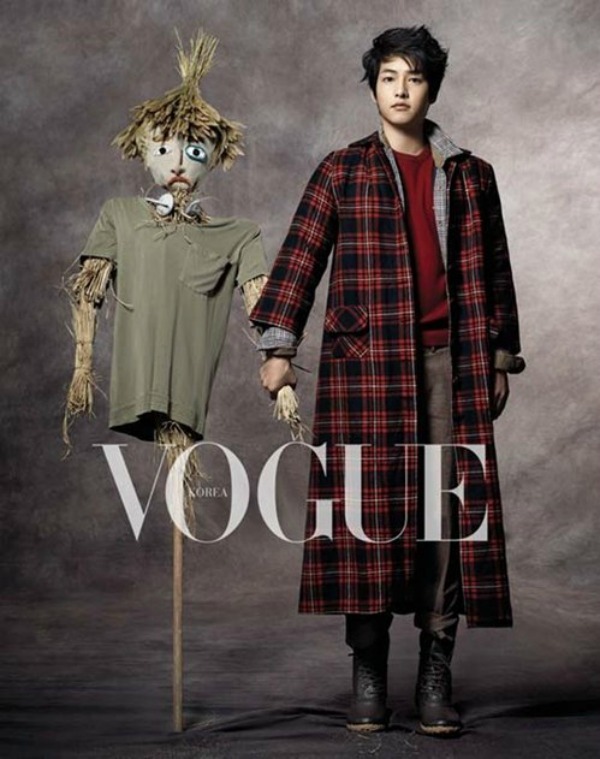 In November issue of Vogue Korea fashion magazine that was published on November 21st, 2011, Song Joong Ki was turned into into a cute man of autumn season. He recently acted in SBS’s Wednesday and Thursday drama Deep Rooted Tree as young King Sejong, attracted many people attention. 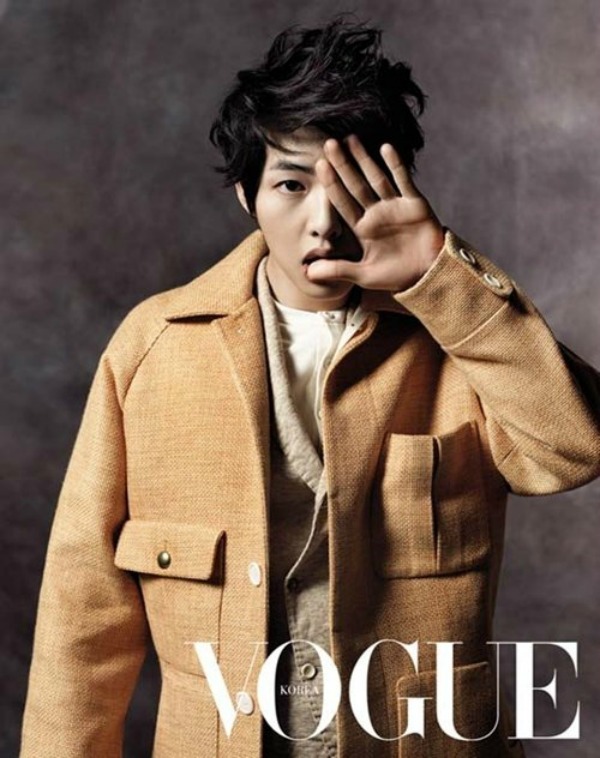 Song Joong Ki appeared again on the episode 6 of Deep Rooted Tree aired on October 20th, and his acting skill on the heartbreaking crying scene have earned critical acclaims from the viewers. Meanwhile, the movie Many a Little Romance, starring Song Joong Ki and Han Ye Seul will in cinema soon.